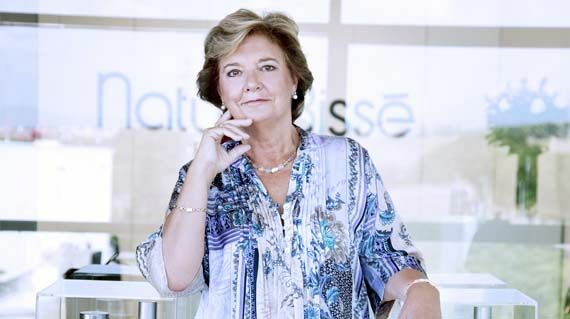 In 2008, Ricardo Fisas and Gloria Vergés, the founders of Natura Bissé, created a private and independent foundation committed to the welfare of vulnerable people; an initiative in keeping with their values of personal values. From then on, the Ricardo Fisas Natura Bissé Foundation has created collaborative and sustainable projects alongside top professionals, wherever we identify a social need that we believe we can help with. Two initiatives were born: the Oncology Aesthetics program and Project Difference. The first is carried out in hospitals and patient associations. We offer individual free aesthetic skin care treatments to people undergoing oncological therapy. Project Difference, where we train and accompany teachers, is developed in schools. We help teachers to better support and monitor children with learning difficulties such as dyslexia and dyscalculia. In addition, the Foundation also collaborates with other organizations who support and accompany those living in poverty, experiencing loneliness or those at risk of social exclusion. Thanks to Natura Bissé, who funds the Foundation with 0.7% of their total earnings, and to the support of their network of clients, distributors, collaborating companies and staff, we can make these programs and collaborations possible.